With all states and territories now committed to the National Disability Insurance Scheme (NDIS) the National Disability Insurance Agency (NDIA) is calling on communities, businesses and people right across Australia to get #ndisready. NDIA Chairman Bruce Bonyhady, said the Agency was ready and looking forward to rolling out the Scheme from 1 July across Australia. “25,000 people with disability across the country in trial and early transition sites are already receiving support from the NDIS,” Mr Bonyhady said. “Delivery of the Scheme is on time and on budget, with client satisfaction above 90 per cent. All of the data shows us that Scheme costs are in line with the Productivity Commission’s estimates of $22 billion when we reach full scheme in 2019-20. NDIA Chief Executive Officer David Bowen said the NDIS would change the lives of close to half a million Australians with disability. “The Scheme will provide about 460,000 Australians under the age of 65 with a permanent and significant disability with the reasonable and necessary supports – such as personal care and support, access to the community, therapy services and essential equipment – they need to live an ordinary life,” Mr Bowen Said. 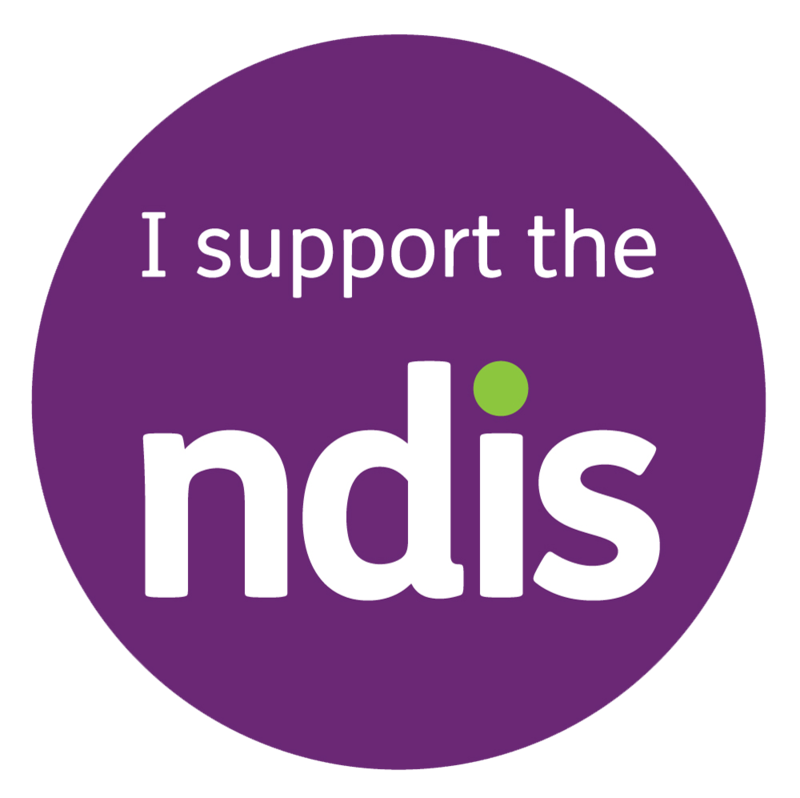 From 1 July, the NDIS will begin to roll out nationally in seven states and territories, with transition to full scheme to commence in Western Australian from 1 July, 2017 once an agreement is finalised between the Federal and Western Australian governments. “The NDIS is a big change and is being introduced in stages around the country over the next three years to ensure it is successful and sustainable,” Mr Bowen said. 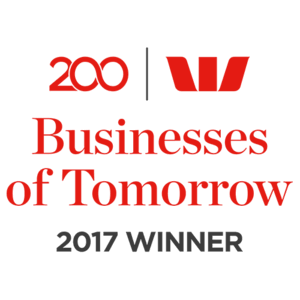 “Sustainability is key to ensuring the Scheme will continue to support Australians with disabilities for generations to come. The timing and roll out of the NDIS is guided by agreements made between the Commonwealth and state and territory governments, so the transition will be slightly different depending on where you live. For more information about when the NDIS is coming to your area and what to do to prepare for its arrival, visit www.ndis.gov.au.